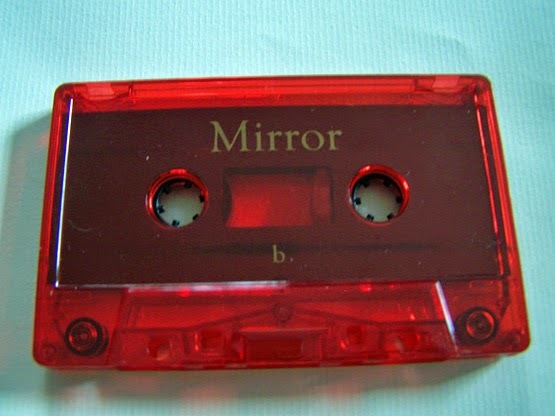 When the “Mirror” cassette begins, I can hear a bit of rather sharp feedback that is eventually accompanied by layered vocals. 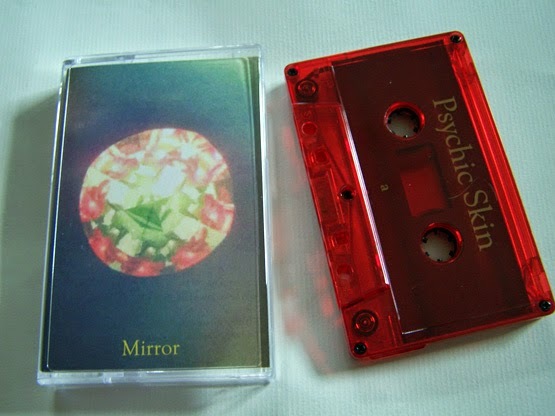 It is in this way, that I can see how Psychic Skin is creating the “Mirror” through layers, though it does not repeat or continue necessarily throughout the rest of the cassette. 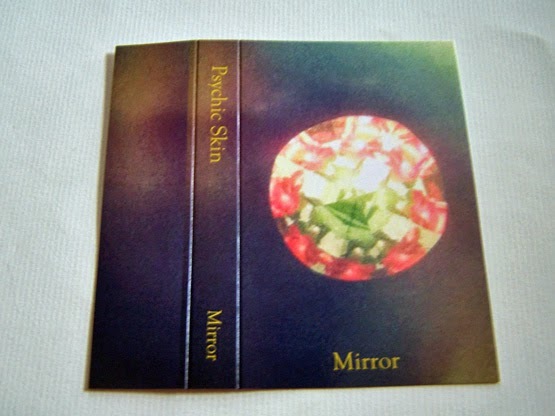 Through these hauntingly hollow sounds, bands like Illegal Wiretaps and The Church come to mind, though what Psychic Skin accomplishes here is not quite the same as them overall. 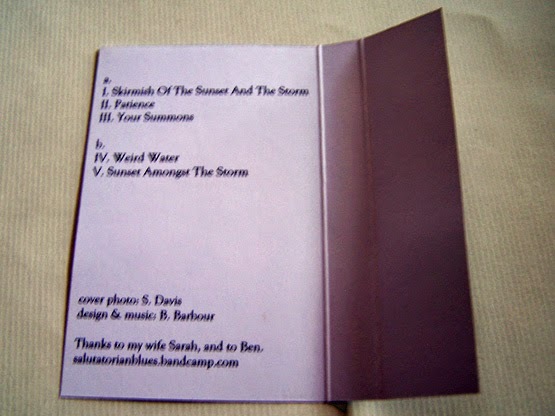 There are some Oriental tones thrown in for good measure, it gets dreamy and on some weird level it also brings out hints of The Killers. 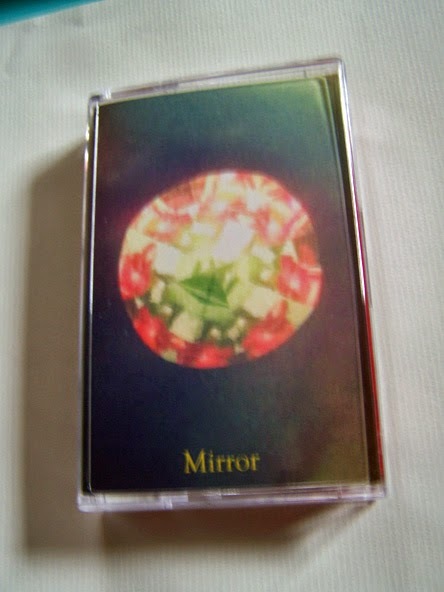 “Mirror” is a display of elegance, class and grace. 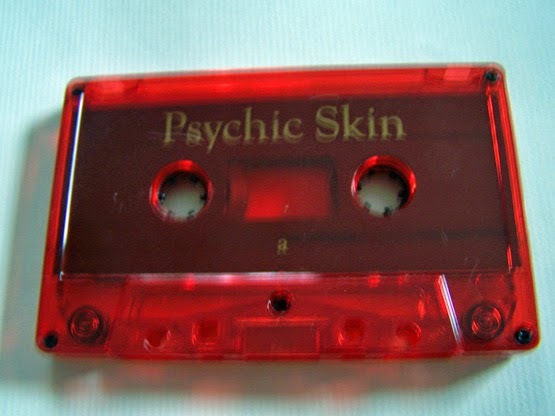 Whether it be in some ancient church setting or some other formal affair, you really do feel as if you should be wearing a tie while listening to where Psychic Skin is taking you, and that's not a bad thing at all.